Go "Kirby against Kirby" in all-new battle modes in Kirby Battle Royale. 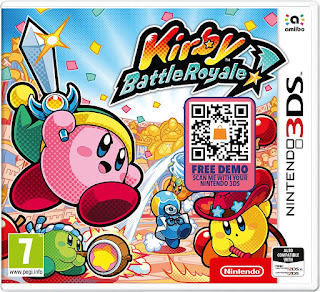 Available for the Nintendo 3DS Family of Systems of January 19th, 2018. Yume Nikki now available on Steam!